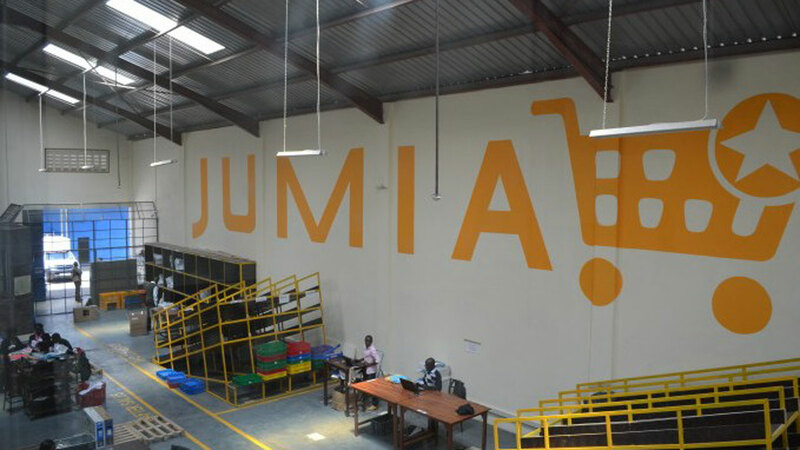 Electronic commerce (eCommerce) platform, Jumia will be giving loans of various sizes to about 60 of its vendors, as part of process targeted at lifting the sub-sector in Nigeria. Against the usual two weeks of Black Friday sales, Hodara informed that Jumia will be dedicating a month for this year’s promo sales, which start soonest. 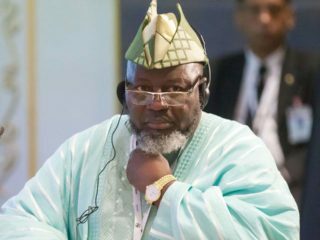 According to him, the demand is still in Nigeria despite the various economic challenges. He stressed that the Nigerian economy has indeed been very tough in the last 18 months, which had thrown up lots of unpredictable behaviour from the consumers. 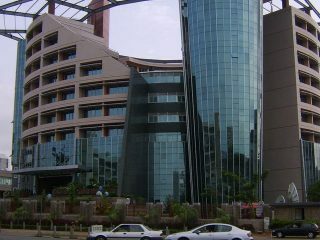 Hodara, who disclosed that despite Jumia celebrating five years in Nigeria, “we have not been profitable. Despite that, we are still investing in the business in various forms. Jumia is a Nigerian company that will be here for another 100 years. We are on the long term. Nigeria is our biggest market. We are not in a hurry to make profit. 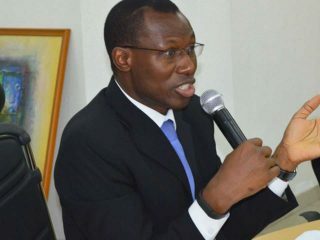 He listed professionalism; needs and impact; trustworthiness as some of the criteria that Jumia will be employing to disburse loans to selected vendors.